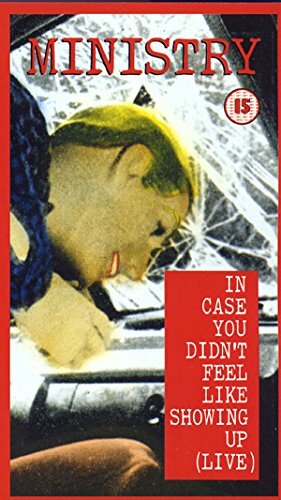 In Case You Didn't Feel Like Showing Up (Live) [VHS] by Reprise at Public Sounds. SKU: VIN6302374049. Hurry! Limited time offer. Offer valid only while supplies last.